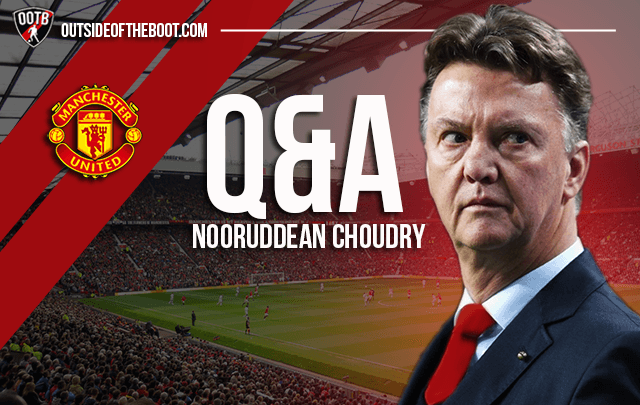 Nooruddean Choudry answered our questions on Manchester United in the latest Q&A. Nooruddean is a freelance writer whose work can be found Mirror Online, the Guardian, FourFourTwo, BT Sport, Red Issue among many others. There area lot of stories about van Gaal that are doing the rounds, as supporters and experts drool over his ‘history’ & methods. However, his capacity to improve players seems to have gone under the radar. How important will this be at United? Centre backs seem to be an area of weakness at United, with Johnny Evans currently looking like the most experienced defender. Surely, this is a bit worrying? It’s a ridiculous state of affairs. For the past four or five seasons, United have regularly suffered injury crises at the back. It has destabilised the whole team and resulted in poor form. Ferdinand, Vidic, Evra and Buttner have left the club this summer and been replaced by one teenage fullback. Evans, Smalling and Jones are all talented defenders but neither seems able to remain physically fit for a sustained period. The lack of defensive signings to replace those who have departed is pure incompetence. Ander Herrera is the big signing in midfield and has been a stand-out player for Athletic Bilbao, but do you think he’s the panacea to their long standing midfield woes? Herrera will make a huge difference to the midfield area but he in himself is not enough. Another talismanic addition is required to both drive the team forward and protect the noticeable defensive weakness. Vidal is the ideal candidate but remains a trending topic and a pipedream. If Fletcher and Carrick remain fit and well, perhaps the ceaseless energy, subtle violence and rare vision of Herrera will be given due license to flourish. In reality he spends far too much his energy doing the work of two. 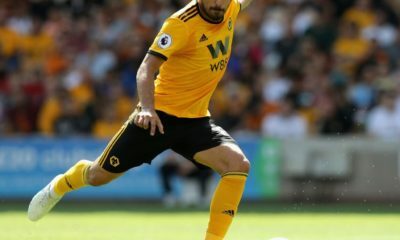 It looks like Rooney will be deployed as one of the 2 strikers in the system as opposed to the number 10 role he’s predominantly played in the last few seasons. Are you convinced that this serves the team and indeed Rooney better? Yes. In my opinion it is his best position. The club is teeming with players able to perform in the number ten role and better than Rooney too. But perhaps only Van Persie betters Rooney in terms of finishing prowess and calm assurance in front of goal. It also forces him to maintain some level of positional discipline, which he needs to have in order to optimise his worth to the team. He can never be United’s Messi or Zidane, but he can be their Shearer. He should be scoring at least 10 goals with his head alone. MORE READING | Manchester United Tactical Preview: How will Louis van Gaal’s side set-up in the 2014/15 season? Purely in terms of signings, United have strengthened, but so have the opposition around them. Taking into account the work of the opposition, have Manchester United really progressed this summer? No. The only progress that has been achieved is in the dugout. As mentioned above, Luke Shaw has replaced Patrice Evra and Alexander Buttner; no one has replaced NemanjaVidic and Rio Ferdinand; Ander Herrera has belatedly replaced Paul Scholes; and no one has replaced Ryan Giggs. This despite the fact that Ed Woodward has repeatedly stressed that there is a large fortune available to spend on players. The whole predicament is beyond all farce. I suspect it would take Woodward three months to close an automatic door. 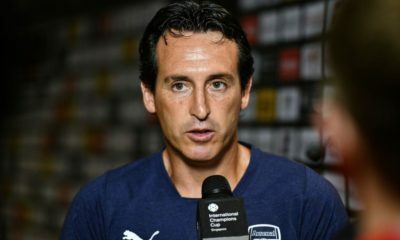 The general consensus of no European football is that this is a huge positive, but it takes away a shot at a big trophy, and at a club like Manchester United no trophy (potentially for two successive seasons) is never a good thing for the image of the club, or do we have to put things into context? No club has a divine right to any level of glory. 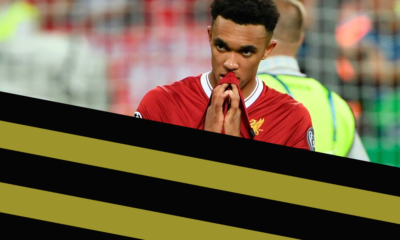 Perhaps sitting out the Champions League draw and facing the MK Dons in the second round of the Capital One Cup will humiliate the club into bettering themselves and earning their place. A lot of big (and less big) corporate partners are pumping millions into what they feel is a prestigious brand that represents success and excellence. United must take their medicine and fight for fourth. Anything else would be a huge bonus. We track the progress and performances of youngsters with our Talent Radar feature. Luke Shaw will be the centre of attention in this category, but with van Gaal around, could we see a few others break into the team? Somebody like a Nick Powell perhaps? I don’t want to cast any aspersions, but I think Nick Powell needs to knuckle down and focus on doing his undoubted talent due service. 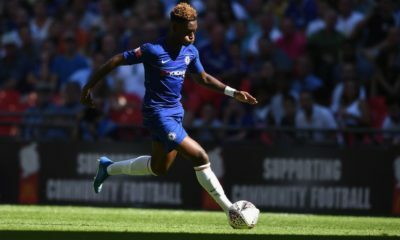 The one advantage of the club failing to secure the three or four signings it still urgently requires is that it may necessitate the promotion of some of the exciting academy youngsters. Tyler Blackett has been very impressive in pre-season as part of the central back three, but each of Reece James, Tom Lawrence, James Wilson and Jesse Lingard will hope to follow in Adnan Januzaj’s footsteps and break through. Pre-season results have got many fans very excited about United for the coming season, but is this really the level of the team? Can pre-season be a good indicator for their form going into the season? It is an indicator only in the respect that the pre-season games have shown the very real and obvious value of appointing a brilliant manager. Suddenly players who had previously looked feckless and inept seem focused and able. Without placing too much emphasis on half-paced 11-a-side training sessions, some of the one-touch passing was a delight and bodes well for the season ahead. However, one aspect of the game that friendly matches can’t replicate is pressure and how a team holds up to aggressive and sustained attack. No one really cares to fully exploit your weaknesses in pre-season; they will do with little mercy when three points are at stake. Given it’s success at the World Cup, it looks likely that United will utilise the 3-5-2, and a player like Young has fitted in well as a wing-back during pre-season. Could we be seeing a turnaround in his fortunes at Old Trafford? I hope so. I know people who know Young, and they have nothing but good things to say about him as a person. Apparently he loves the club and the city of Manchester and has really bought into being a Manchester United man. It’s a pity then that his enthusiasm for the club has not really helped his performances on the pitch. His propensity to fall to the floor at the merest invitation has won him few admirers and made him a figure of fun, but everyone deserves a second chance. Hopefully he has found the right mentor and ideal position in which to flourish and win the fans over. Questions answered by Nooruddean Choudry. You can read all our interviews and Q&A’s here. Check out all articles under our “The Devil’s Advocate” blog.